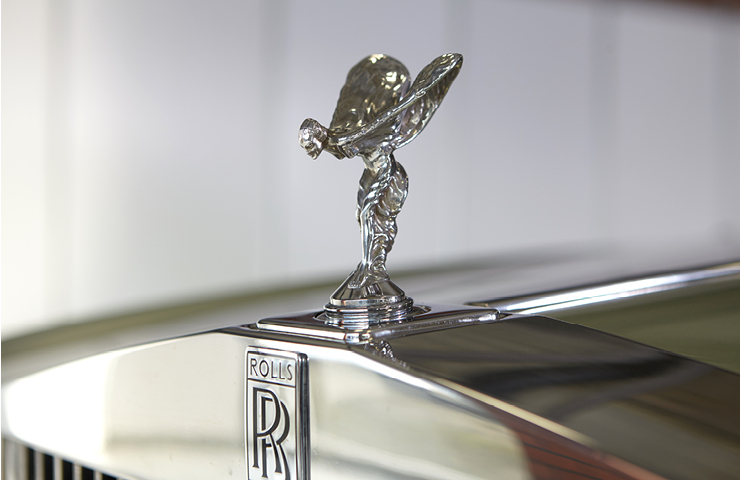 Rolls Royce’s stately Silver Spirit model represents astonishing value in today’s market. 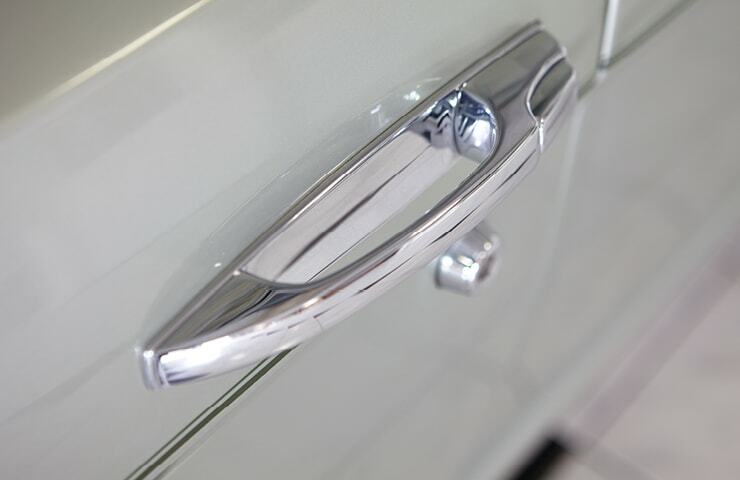 Classic Classics are very proud to offer this eye-catching right hand drive Rolls Royce which is offered in a very pleasing shade of Metallic Ice Green and trimmed in a complementary Beige Hide. This stunning car was first registered in the UK before being re-registered on the Isle of Man where it remained until 2015. The Rolls Royce comes with the original owner’s book pack including the service book with no less than 23 service stamps plus a large selection of invoices. 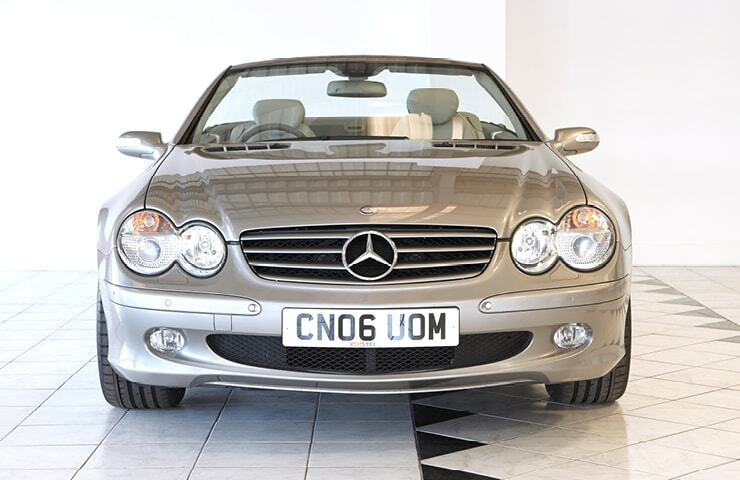 One of the latter includes a total of over £4000 being spent in November 2009 when the odometer displayed 38,426 miles – 7 years later it still only reads an unwarranted 42173 miles. Among other items, the bill covered the fitting of new rear dampers, a factory refurbished power steering rack, a bottom ball joint and a new set of Avon tyres. We sold this stunning piece of motoring history in January 2015 to a local business man who has brought it back to us recently and upgraded to a newer Bentley, although he tells me that he still prefers the Rolls Royce. 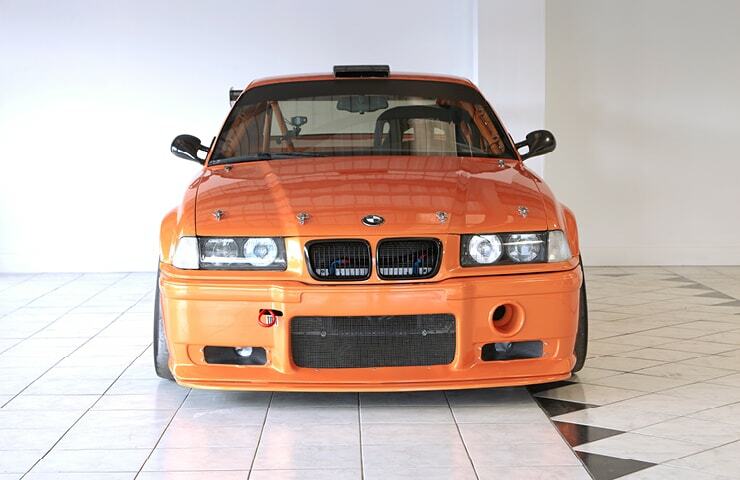 Viewing is highly recommended of this very striking car at our Kirton Lindsey showroom. 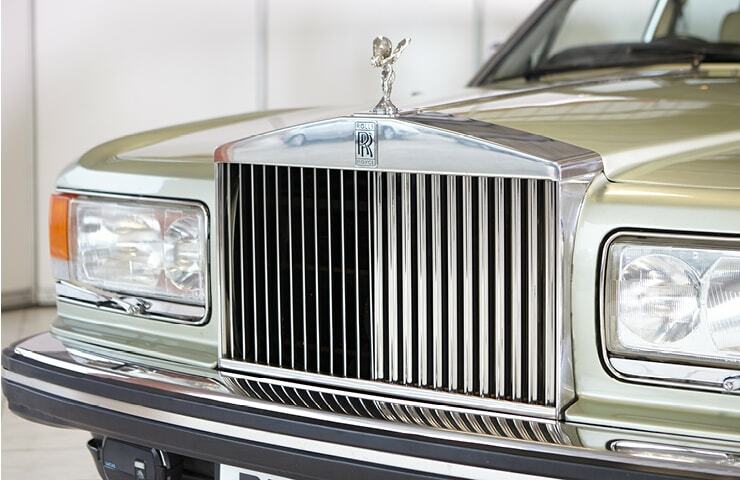 Rolls-Royce launched the Silver Spirit in 1980 labelled as the start of a “new generation” and it became the platform for the Silver Dawn, Park Ward, Flying Spur and the Touring Limousine. 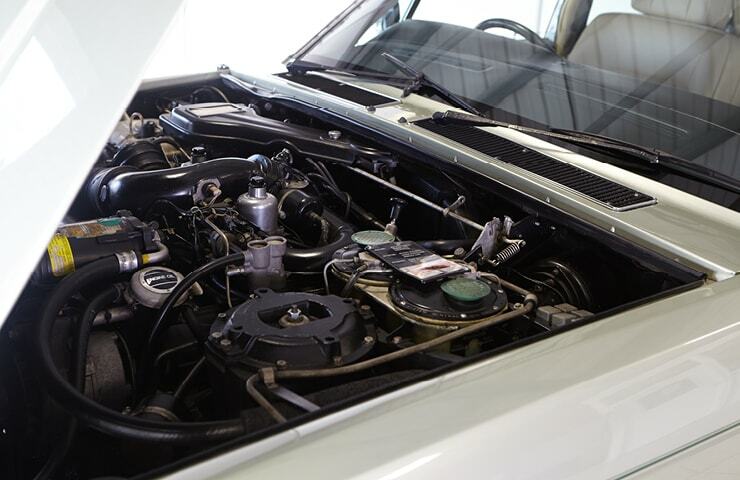 The Bentley and the Mulsanne/Eight series changed the radiator housing and the obvious branding, but aside from that, they also came from this new generation of car. 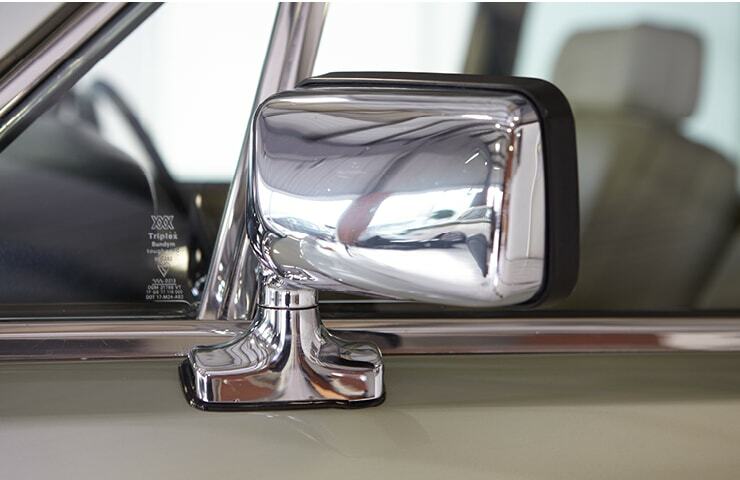 Although the Silver Spirit did boast many new components, there were elements that remained unchanged from the Silver Shadow such as the 6.75l V8 engine, and the GM sourced THM 400 3-speed automatic transmission. 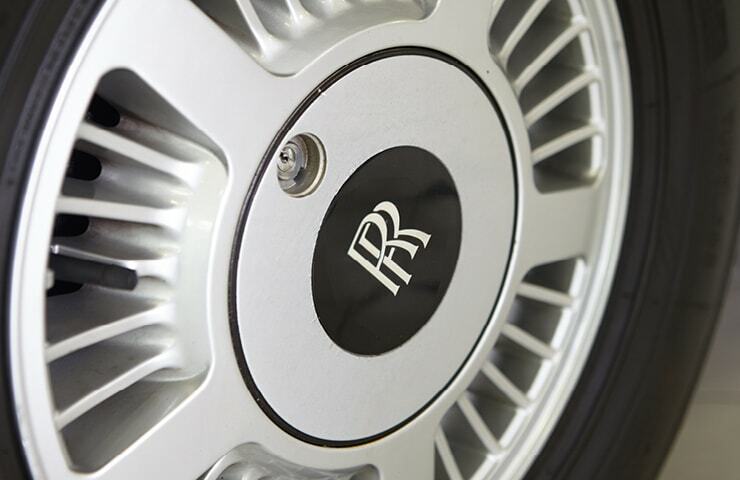 Ride quality also remained paramount which was achieved by using the Silver Shadows self-levelling suspension, gas-charged shock absorbers, and a Girling automatic hydraulic ride height control system. 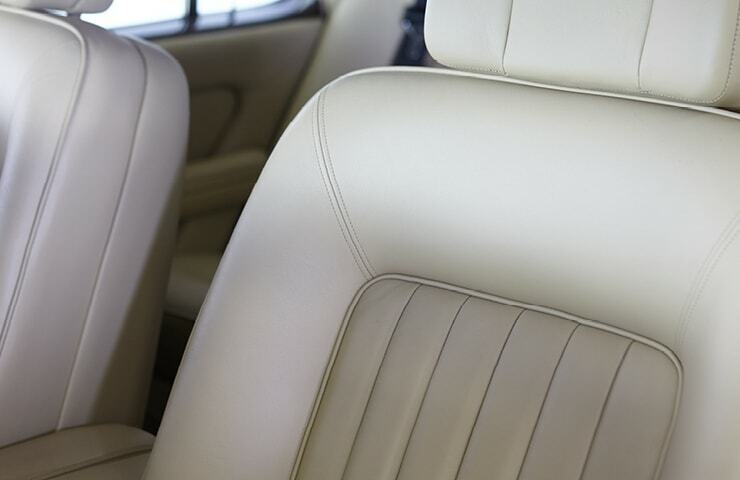 Contact us to make your appointment to view this timeless classic, we’re happy to discuss any questions. 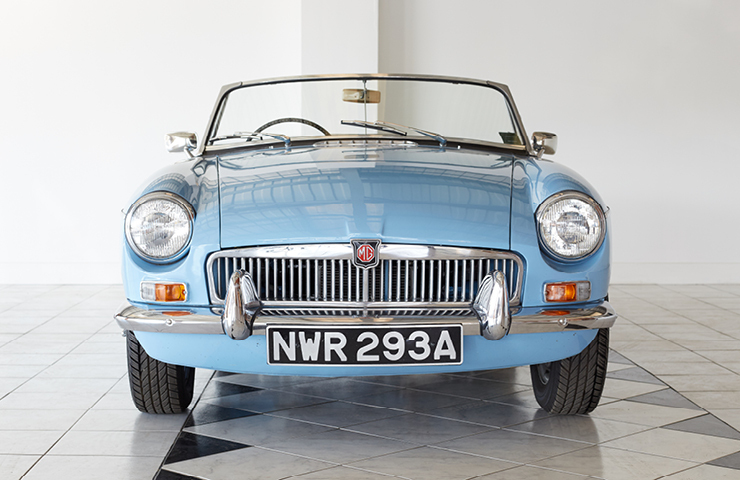 You can also see more information about our after sales services including our classic car storage, maintenance and servicing.